Jan. 22, 2010 -- Rusty Starr, the publisher of the Palatka (Fla.) Daily News, is the first speaker in the spring resumption of the Journalism Alumni Speakers Series at Arkansas State University. Starr, a 1976 graduate of ASU, earned his BS in journalism in three year s and has gone on to a lengthy career in journalism. Starr will address students and faculty Monday-Tuesday, Jan. 25-26, in ASU’s College of Communications. Born in Memphis, Tenn., Starr grew up in Little Rock, Ark., and graduated from Mills High School before attending Arkansas State University. He worked for ASU’s student newspaper, The Herald, holding several reporting and editing positions. He worked as a yearbook photographer and later as editor of the yearbook. As yearbook editor, he was successful in repelling an effort by Greek organizations seeking his ouster because he chose not to run composite pictures of the groups. He worked as a sports writer, photographer, and reporter during four years at The Jonesboro Sun. He worked as a copy editor, assistant news editor, and news editor during a five-year stint at the Wilmington Star-News in North Carolina. He served for roughly four years as managing editor of the TimesDaily in Florence, Ala., beginning in 1983, and the paper was named Alabama’s top newspaper by the Alabama Press Association during his tenure there. 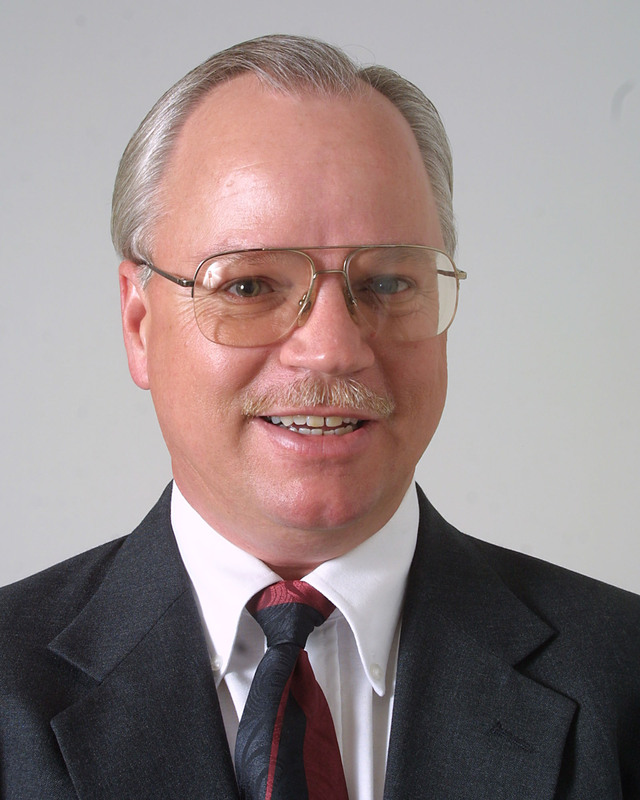 In 1986, he was named executive editor of the Gadsden Times in Alabama. He remained at the Gadsden Times for almost 10 years. Starr’s Alabama papers won six public service reporting awards; one paper finished first in a state competition against an eventual Pulitzer Prize winner. He was elevated to publisher of the Palatka Daily News in 1996. He writes editorials for each edition of the newspaper, which won 12 national awards in 2009. Starr is a past chairman of the Putnam County Chamber of Commerce and past president of the Rotary Club of Palatka. He has been involved in a wide variety of community-building efforts. Starr and his wife Tracye have three children, Brandon, Amanda and Daniel. He is the son of the late John Robert Starr, who was managing editor of the Arkansas Democrat and served prior to that as bureau chief of the Associated Press in Little Rock.